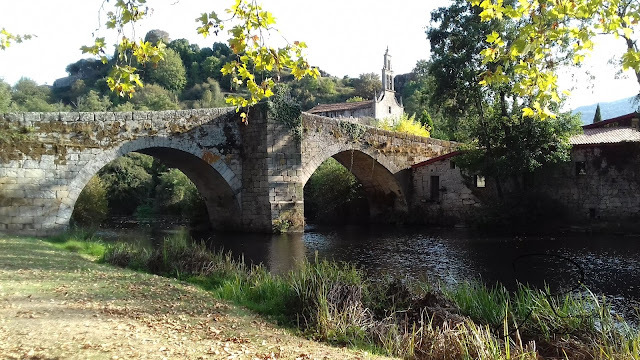 Muchas historias podría contar ese puente si hablara. A lovely photo - this looks like such a stately and pleasant place. Bridges are romantic! Love this one.